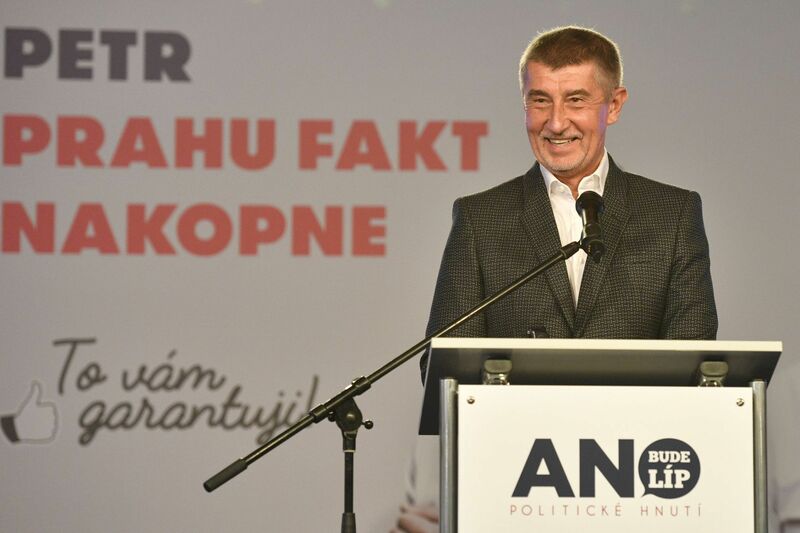 The Ano party of Prime Minister Andrej Babiš has won the municipal elections in all regional capitals except Prague – where the opposition Civic Democrats and Pirates took first and second, respectively – and Liberec. The big losers of the day, in both the municipal and Senate races, were the Social Democrats and Communists. The vote held on Friday and Saturday was the first popular test for the minority Ano-Social Democrat coalition government that was formed in July. A total of 216,000 candidates ran for around 62,000 seats in city and local councils. Nationwide, as is traditional, a variety of local associations of independent candidates received the most seats in smaller municipalities. More than 47 percent of eligible voters nationwide cast ballots in the municipal elections, three percentage points more than in 2014. 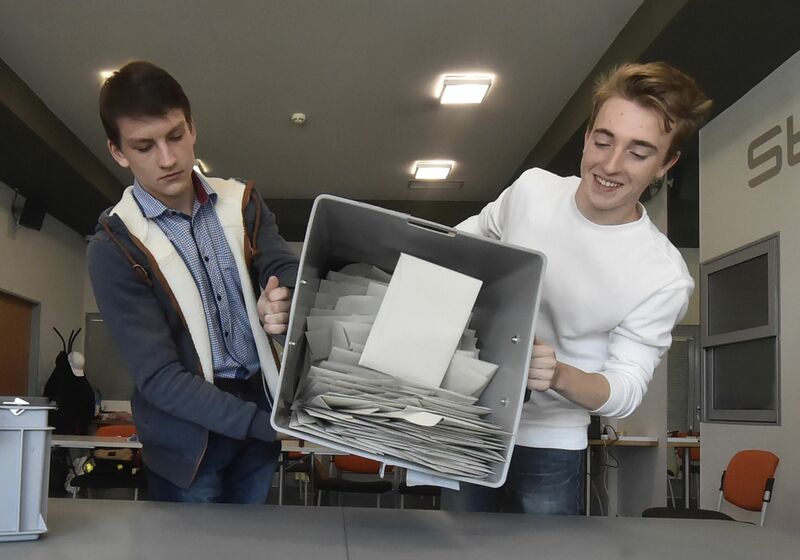 Czechs were also picking one third of the upper chamber of parliament, the Senate, where turnout reached 42 percent. 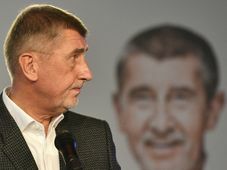 Jan Čižinský, photo: ČTK / Vít Černý In Prague, where Ano won four years ago, the Civic Democrats have won what appears to be a hollow victory, as both parties will likely be frozen out of power. 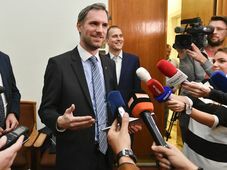 While the Civic Democrats won 14 mandates and Ano gained 12 mandates, a group of several other parties that is looking to band together would have 13 mandates, giving them a comfortable majority of 39 seats in the 65-seat Prague City Assembly. 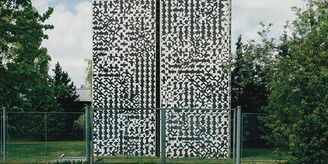 The grouping consists of Praha Sobě, a civic initiative that ran only in the Czech capital, the Pirates, and the Joint Forces for Prague (Top 09, Party of Mayors and Independents, and Christian Democrats). A Pirate candidate or Praha Sobě leader Jan Čižinský is their presumed choice for Lord Mayor of Prague. 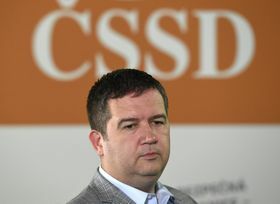 Jan Hamáček, photo: ČTK / Michal Krumphanzl Civic Democrat leader Petr Fiala told reporters on Saturday evening that Ano had veered to the left, making his party the “only strong alternative” for centre-right voters. “In the next election, whatever it is, we will win a clear victory”, he said. Meanwhile, both the Social Democrats and the Communists – for the first time since 1990 – failed to win a seat to the assembly. Social Democrat chairman Jan Hamáček said the results show that his party has begun to bounce back from its trouncing in the previous parliamentary elections. Jiří Drahoš, photo: ČTK / Roman Vondrouš There were 236 candidates vying for one of the 27 vacant seats in the Senate. 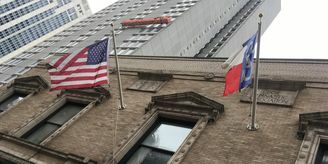 Only two seats were won outright in the contest, which takes place over two rounds. Contestants who failed to win 50 percent of the vote this weekend will face off in a second round of voting October 12-13. 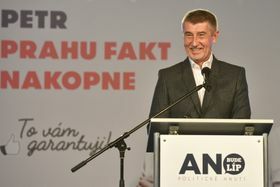 Among the first-round winners was former presidential candidate Jiří Drahoš (an independent, on the Party of Mayors and Independents ticket). 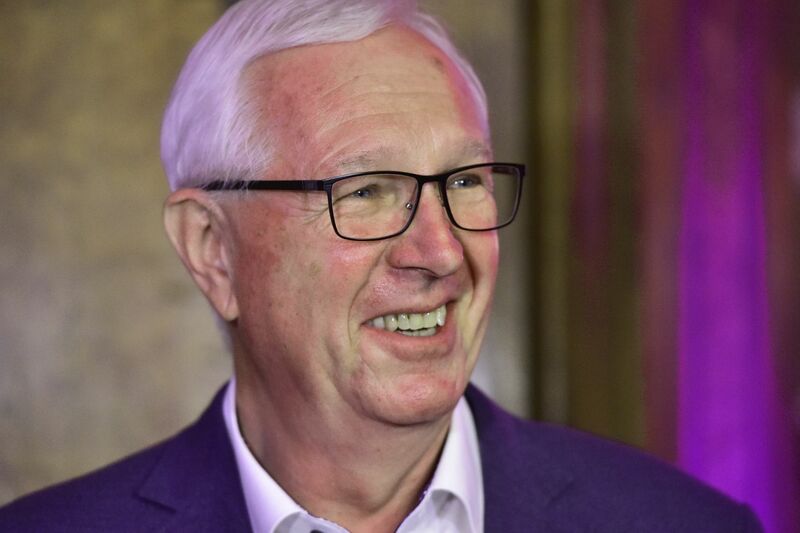 Two other former presidential contenders, Marek Hilšer (Prague 2 and 3) and Pavel Fischer (Prague 12) felt just short of victory. Overall, the centre-right Civic Democrats had the best showing, with 11 of its candidates now advancing to the second round. 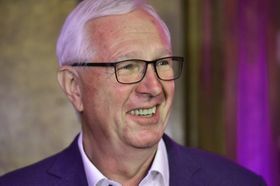 Ano still has 10 candidates in the race while the Social Democrats have only five – not enough to retain the 12 seats it was defending, meaning the party will likely lose the coveted post of Senate speaker. The Pirates have three candidates (including an independent running on the party ticket) still in the race. Photo: ČTK / Jaroslav Ožana Among the most prominent losers in the Senate race were Ladislav Jakl (for the far-right Freedom and Direct Democracy party), who had long served as the right-hand man of former president Václav Klaus; Jiří Paroubek, a former Social Democrat prime minister; former health minister David Rath (also a Social Democrat), who has been convicted of corruption; and anti-Islamist activist Martin Konvička. 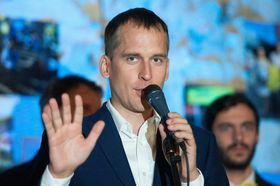 For the first time since the upper chamber of Parliament was formed, the Communists may fail to elect a representative in a Senate race since their only finalist, Milada Halíková, got half the votes that her opponent, Social Democrat Petr Vícha, captured in the first round.